The worst part of being sick is no cartooning! Stay healthy, folks! 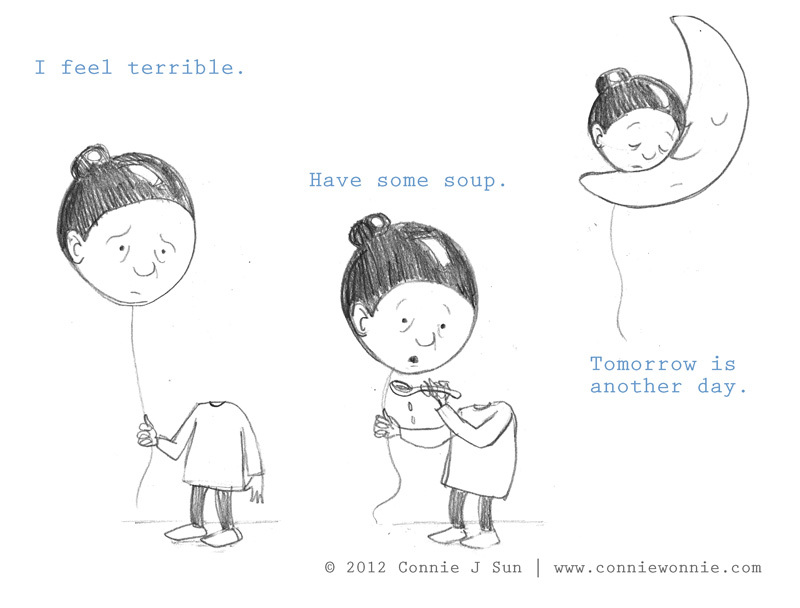 This is my get-well-soon balloon. Good night, moon.